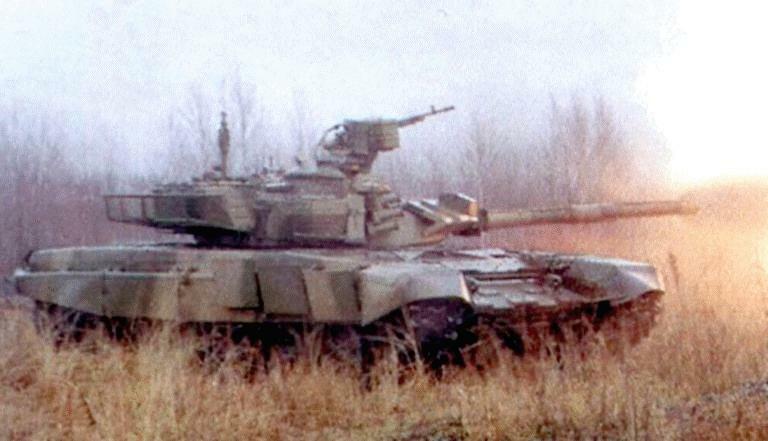 New Croatian Battle Tank "Degman"
Thread: New Croatian Battle Tank "Degman"
Re: New Croatian Battle Tank "Degman"
Oh.....a Russian T-90 could beat that tank anyday! I would always put my money on Leopard anyway. Degman is designed to deal with Serbian M 84, and it is the final word of armored technology evolution on the territory of ex-Yu. It contains superior Western (Swedish) electronic targeting systems and its qualities are confirmed by the interest on the international market. As such it serves more than enough to satisfy our needs. We already sold 200 of these babes to Kuwait compensating the entire production expenses. Croatian tank industry has capabilities to produce 150 Degmans annually for export. Last edited by Übersoldat; Friday, January 16th, 2004 at 02:53 PM. It contains superior Western (Swedish) electronic targeting systems and its qualities are confirmed by the interest on the international market. As such it serves more than enough to satisfy our needs. We already sold 200 of these babes to Kuwait compensating the entire production expenses. Yup, Kuwait buying them really proves the interest of the international market. Hell I'm sure those 200 tanks will make the nation sink into the Persian Gulf! I remember the one where Homer wants his car fixed, but the Mechanic saids he can't do that because his car is made of parts from a Soviet tank. bwahahahahaha us pesky Russkis(although I'm more Ukrainian actually)! Croatian "I" is different form Northern European "I"